When planning an Italian family vacation, creating custom, personalized itineraries to some of Italy’s most incredible destinations is a great way to experience this magnificent country without compromising on the needs of families with children. Whether engaging in winter sports in the Italian Alps, tracing familial roots in Palermo, Venice, Sicily or another area, exploring ancient castles in Val D’Aosta, or taking walking tours of historic cities with gelato in hand, children, teens, and adults alike can enjoy the impressive wonders of Italy in a variety of ways. 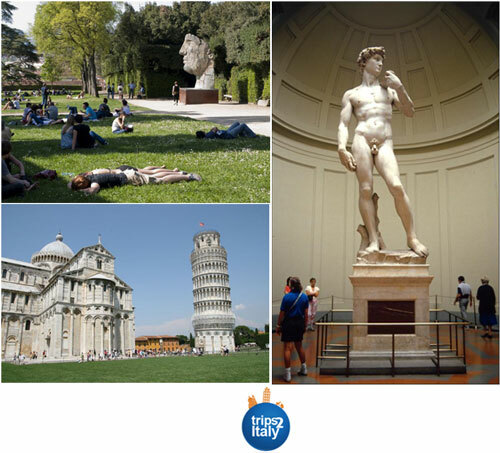 The most popular destinations in Italy encapsulate what the country is famous for – art, architecture, history, and food. From hands-on cooking classes and food tastings of local specialties such as gelato, fresh pasta, and pizza to immersing in the cities’ many museums, families have unlimited possibilities when traveling to these world-famous cities. Trips 2 Italy understand that when planning an Italian family vacation, it is important to have guides who have experience working primarily with children, meaning the fascinating history of Rome can truly come alive for even the youngest of travelers when families choose to schedule a private tour of historic destinations such as the Colosseum or the Roman Forum. 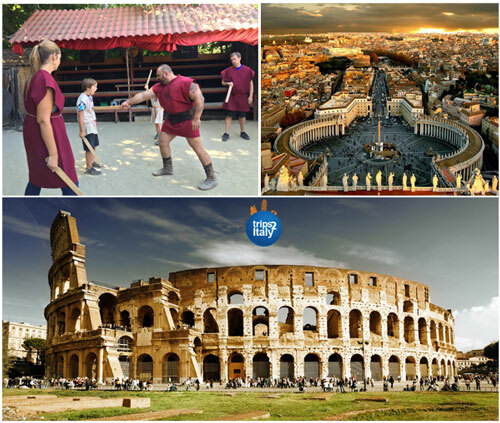 Families with children can also visit the city’s famed Roman Gladiator School. Children are taught the rich history of the famed warriors as well as authentic gladiator skills using imitation weaponry. A unique experience for teens and younger children is a guided tour of the ex-Papal Fortress, Castel Sant’Angelo, which takes them to areas normally closed to the public, including historic prisons. For families of faith and those interested in history, Vatican City can be very interesting to travelers of all ages. Expert guides can pique children’s interest in art and architecture throughout the Vatican Museums and St. Peter’s Cathedral. An Italian family vacation in Florence, the cradle of the Renaissance, families can enjoy a variety of activities, from taking food tours and cooking classes to enjoying the art-filled history of the city. Ideal for a family picnic are the Boboli Gardens. Located in the city’s Oltrarno district, these gardens behind the Pitti Palace are known as the “green lung” of Florence, boasting a variety of green architecture and fantastic sculptures. With its prime location, Florence is ideal for taking excursions to some of Italy’s most interesting locales, including Pisa – home of the leaning Tower – as well as Italy’s culinary capital Bologna, or Emilia Romagna, famous for the Ferrari and Lamborghini factories. Visiting world renowned museums will help the entire family cultivate an appreciation of fine art and scientific discovery. In Venice, famous for its many canals and unique culture, families can experience many one-of-a-kind Venetian activities. 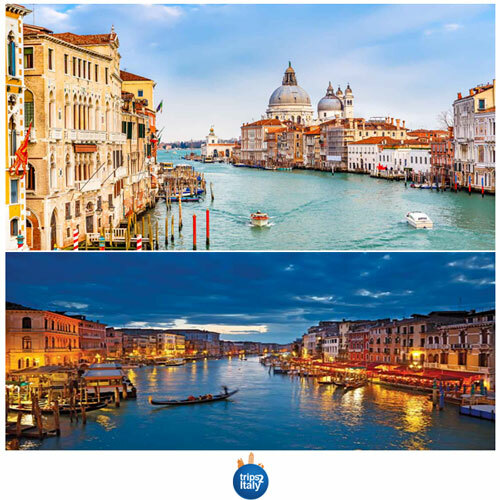 No Italian family vacation to Venice would be complete without a gondola ride along the Grand Canal or a boat tour through the Brenta Canal. Also available are boat excursions to the islands of Murano, Burano, and Torcello. Known for glass blowing, lace-making, and historic monuments respectively, the islands offer endless possibilities for cultural immersion. Children will love touring the Ducal Palace and its historic prisons, as well as searching for the symbolic lions scattered throughout the city. 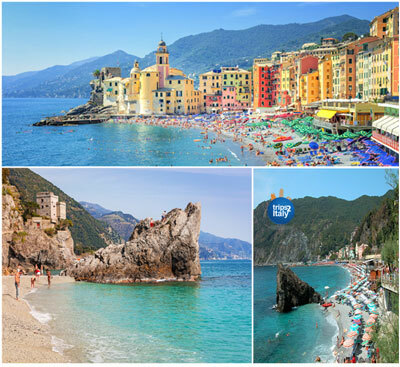 Boasting almost 5,000 miles of coastline, Italy is home to some of the most picturesque coastal locales, offering everything from family beach time to historic excursions. Along the stunning Amalfi Coast, families can take a tour to the charming seaside towns of Positano, Amalfi, and Ravello – having private time at each to explore. Enjoy the flavors of the local culture by partaking in private culinary experiences such as cheese-making classes or olive oil tastings. Families with kids and teens interested in history will enjoy trekking the Path of the Gods or excursions to the ruins of Pompeii, which as always a popular destination when planning an Italian family vacation. For ocean lovers, take a boat to the Isle of Capri and enjoy snorkeling, swimming, and diving. Another iconic coastal destination in Italy is Cinque Terre. Comprised of five fishing villages, families can enjoy a tour of the charming villages complete with a delicious seafood lunch and unbelievable views. For a more nature-focused experience, hike the national park with the help of a private guide. From private tours of the lake’s famous towns of Bellagio and Varenna to hiking, biking, and walking the local villages, botanical gardens, and nature trails, Lake Como is a destination of gorgeous scenery, relaxing lakeside experiences, and immersive natural adventures. Families can take their kids on the Bernina Express train through the mountains to St. Moritz or experience all the lake has to offer by enjoying a ferry ride to many of the lake’s surrounding villages. No matter where travelers go in Lake Como, they are promised unforgettable views and pristine nature. For pizza lovers, enjoy a family pizza night in the city that created the dish! Choose from any number of historic pizzerie throughout the city or take a private cooking class to learn from master pizzamakers. 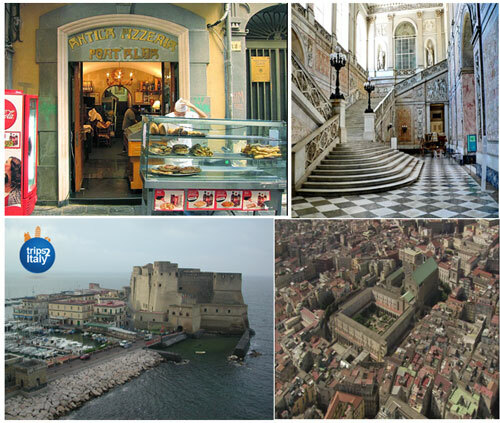 Between the impressive architecture, amazing food, and vast history of the city, everyone from kids to adults will enjoy Naples. In Siena, families can enjoy historically enriching activities such as a trip to the Museo d’Arte per Bambini (Children’s museum) or the famous Palio di Siena horserace. Just outside of Siena is the historic town of Monteriggioni, home to an incredible Medieval fortress and an annual Medieval festival that is held each July. The festival is perfect for families to enjoy local culture, food, and music. Private excursions from Siena to nearby Umbria can also be arranged. These trips include stops in religiously historic Assisi and Perugia – famous for its decadent, unique chocolates. For families with teenagers 14 years and older, enjoy a bike tour or horseback ride through the rolling Tuscan countryside. Complete the Tuscan experience with a private cooking class or food tour. Although Tuscany is not commonly thought of when planning an Italian family vacation, it does have many things for families to do and see. On this Mediterranean island off the coast of Southern Italy, groups of friends or family can enjoy stunning beaches, gorgeous views, and a rich history. In Palermo, families will enjoy traditional Sicilian culture and history. Visit one of city’s bustling street markets or soak in the history of sites such as the Palatine Chapel, Fountain of Shame, or Norman Palace. Take a private tour of the Cathedral of Monreale – featuring ornate, golden mosaics – or take in a show at the Teatro Massimo opera house. In Taormina, family-friendly guides can take guests on a private tour of the city center. Kids and teens will also love the spectacular beaches, offering endless waterside fun. When visiting Sicily, there are a variety of excursions to enjoy. Families can visit Mt. Etna – Europe’s largest active volcano, or Modica – a city known for Aztec chocolate and Baroque architecture. Off the coast of Sicily are the Aeolian Islands. Excursions to these islands offer unparalleled natural views and a calming, secluded escape for families to relax and unwind.